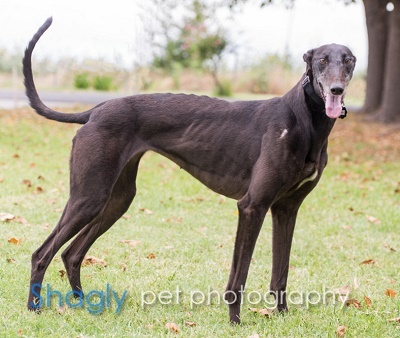 Jewel, aka Cayenne Jewel, is a 3-year-old black female born April 24, 2013. Her sire is Rhythmless and her dam is Cayenne Carmelo. Jewel has 75 races on record in Florida from 2015 to 2016. 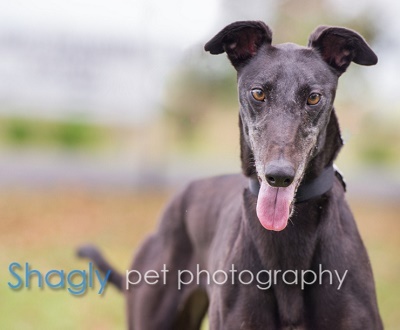 Jewel was part of the Greyt 32 Arrival!